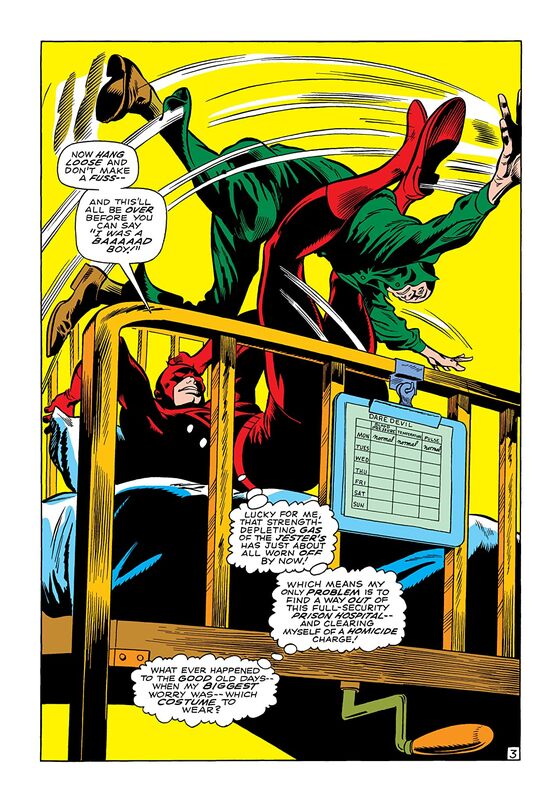 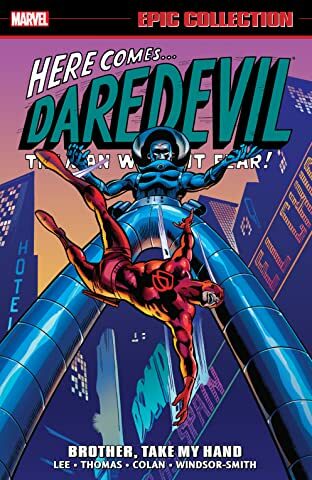 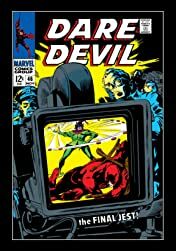 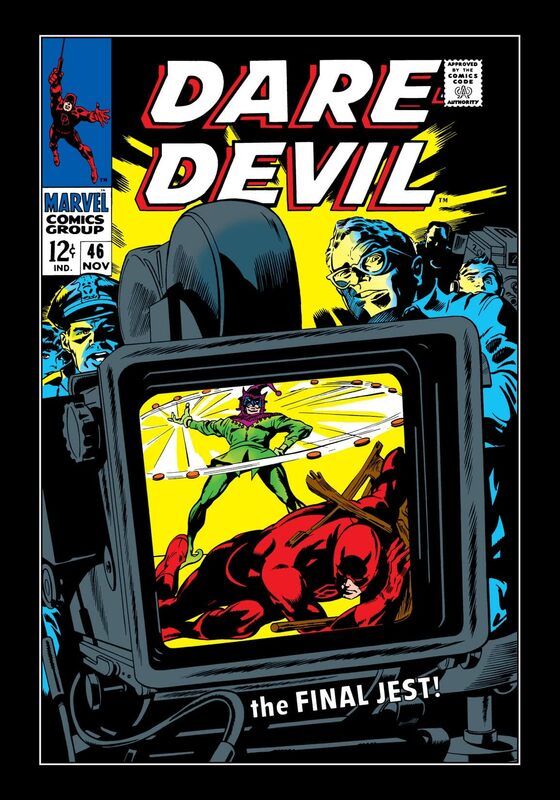 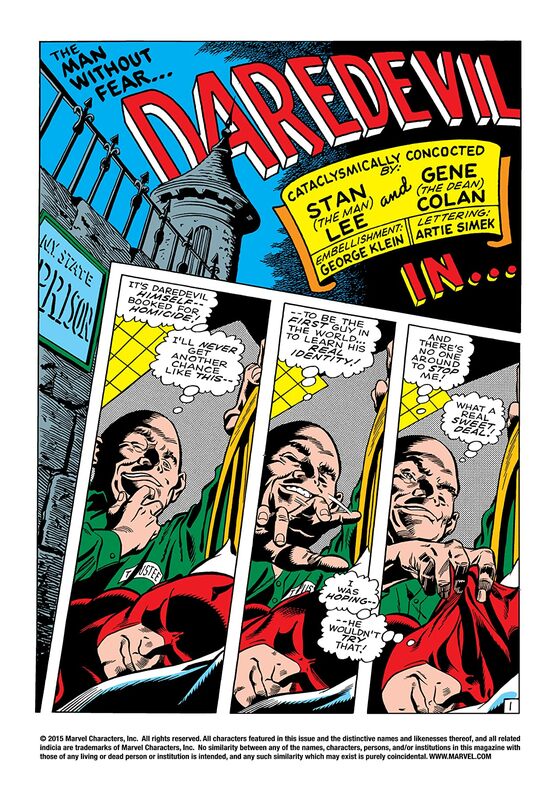 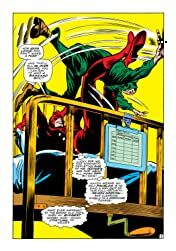 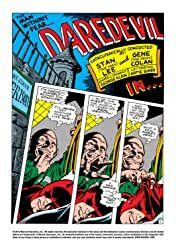 The Jester’s rampant lies have tarnished Daredevil’s name, but now it’s time for Matt Murdock to turn the tables on the fiend! 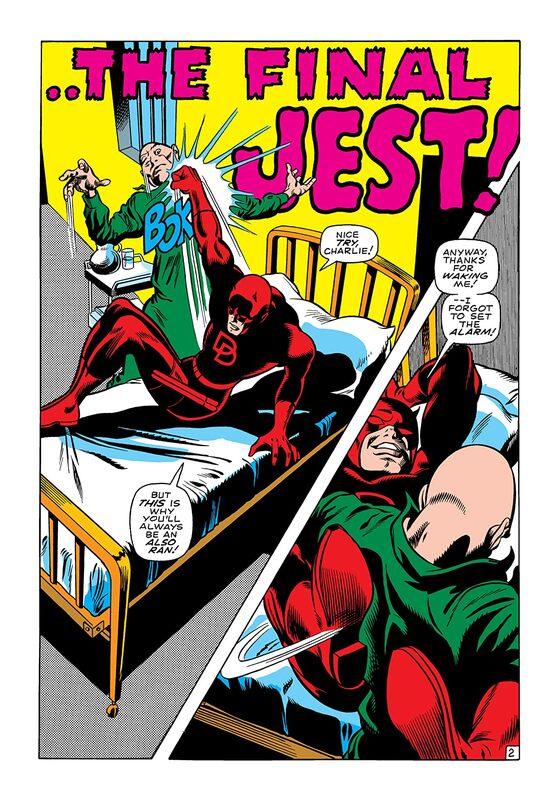 It’s no laughing matter, as Murdock comes up with a devilish plot to unmask the Jester. 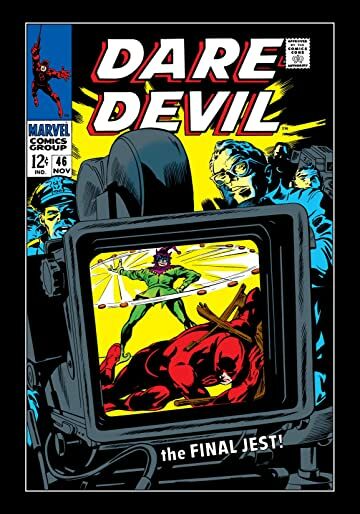 But can DD protect his own identity…on national TV?